John Fowlers Solicitors are proud to support many charities, both local and national. By giving support to these charities, John Fowlers Solicitors hope to help to make a difference to the lives of members of our local community. 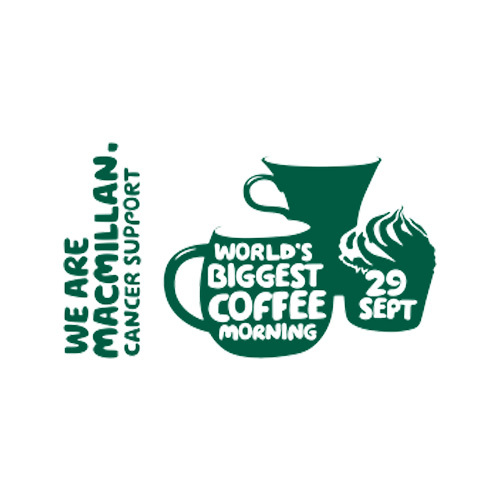 Macmillan Cancer Support: Macmillan coffee mornings have become an annual fixture at John Fowlers. The event raised £411 in 2015. This year we hope raise more than ever to help those battling cancer. Macmillan help to ensure that they do not have to fight it alone. 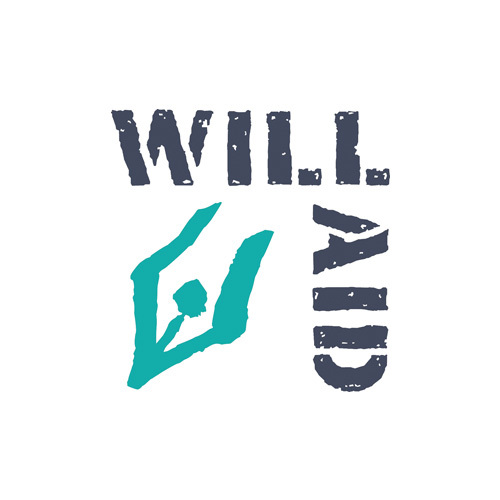 Will Aid: Will Aid is a special partnership between the legal profession and nine of the UK’s best-loved charities. Every November, participating solicitors waive their fee for writing a basic Will. Instead, they invite their clients to make a donation to Will Aid. 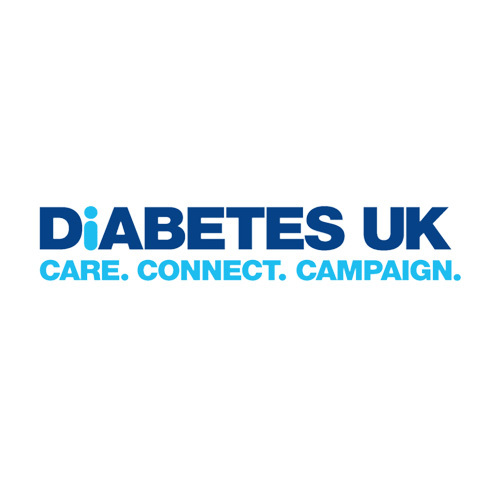 Diabetes UK: Sarah Crew in our Conveyancing department has recently taken part in a massive 50 KM run for Diabetes UK. This took 11 hours and 58 minutes with all sponsor money going to the charity. 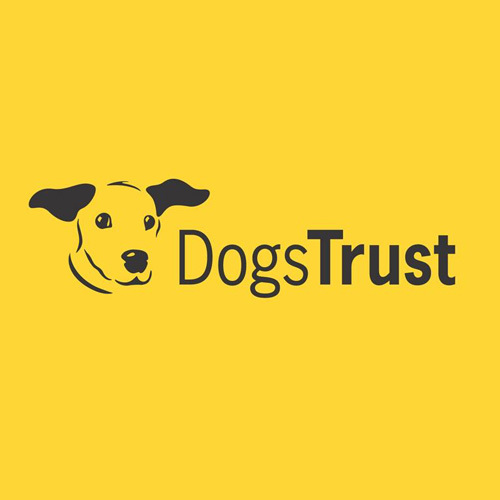 Dogs Trust: Our Marketing Executive Michael Kennedy was able to raise a three figure sum to support the Dogs trust. This was achieved through selling goodies such as sweets, chocolates and drinks in half a day. 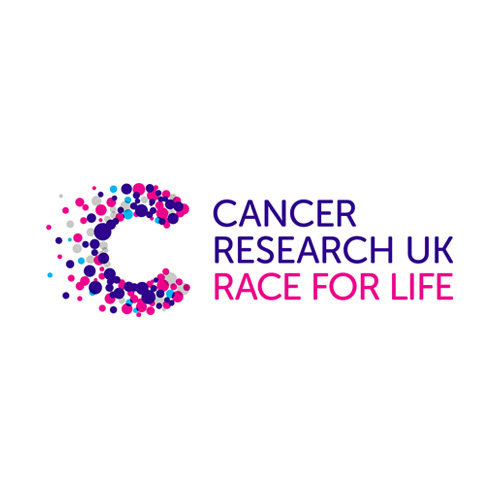 Cancer Research: On 25 January 2019, we were delighted to be awarded the Bronze Award from Cancer Research UK for raising £255,325 for the charity through gifts in Wills. This money will go towards funding vital research in the fight against cancer. Race For Life: Many ladies from the firm over the years have taken part in the Race For Life. Each year the event raises large amounts of money to support Cancer Research. 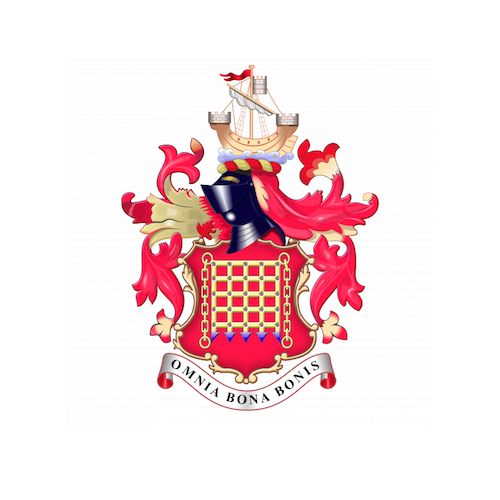 Mayors Charities: This year we have helped the Mayor of Colchester, Julie Young to raise money for local charities. 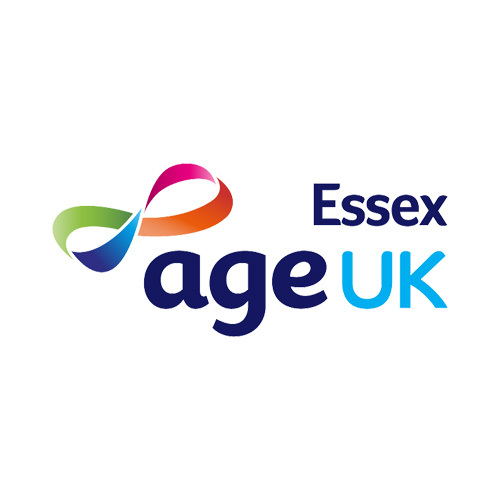 We have attended events and sponsored the Colchester United vs Ipswich Town pre-season friendly game. 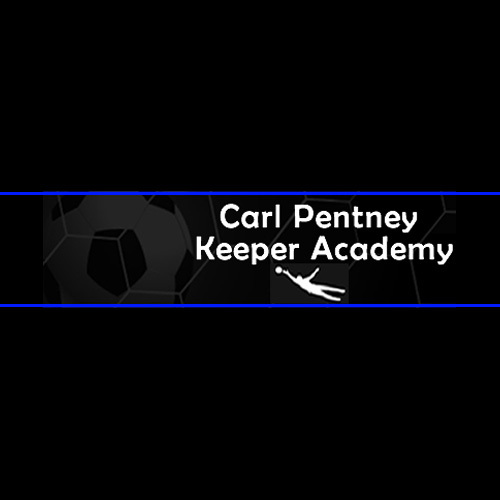 This took place at the Weston Homes Community Stadium. The charities that proceeds were donated to were the Rob George Foundation, Beacon House, Open Road, Signpost and The Invicta Foundation. 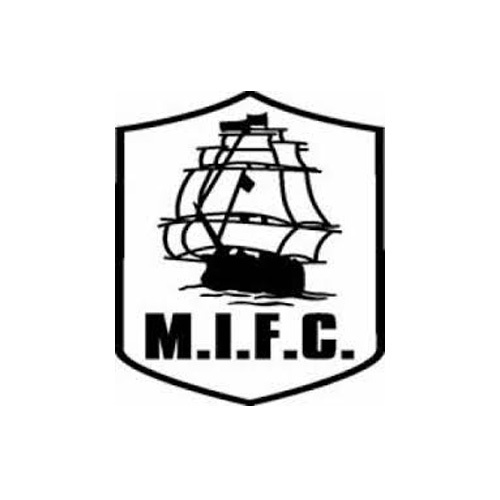 Harwich and Parkeston FC: "John Fowlers are delighted to be sponsoring Harwich and Parkeston following there addition to the Eastern Senior League South”. We wish the team all the best for the upcoming season ahead. 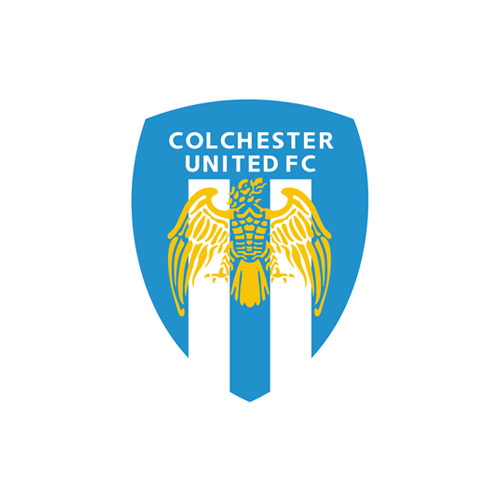 Colchester United Football Club: Following the success of our previous years' sponsorship of Colchester United players, going forward we are sponsoring the U's middle man Frank Nouble.